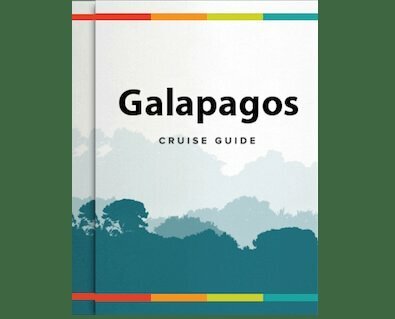 If you want to book something out of the ordinary, like the Galapagos, Amazon or Mekong Rivers then you need to be booking your trip about a year before you intend to head off. It might be a challenge to commit to something that far in advance, but once you have the adventure of a lifetime locked into your calendar, everything else will fall into place. Our bucket list cruises have the same level of luxury and comfort as some of the top hotels and resorts but minus the crowds and with new sights to see on a daily basis. Cruises are often the best way to explore a region, particularly one with dense vegetation. Such places are often challenging to get to or even completely inaccessible by land. Starting high in the Peruvian Andes, the Amazon River courses through six different countries before emptying out into the Atlantic Ocean off the coast of Brazil. Peru, Colombia, Ecuador, Bolivia, Venezuela and Brazil all play host to part of this mighty waterway, which runs for around 4,000 miles through South America. Exploratory cruises are an entirely different ball game. These cruises are for people who want to explore a country in depth from a unique vantage point. They offer travelers the chance to completely immerse themselves in a culture and to learn what life is like on the banks of a river. Travelling to the Amazon rainforest is a remarkable experience that's best seen through an Amazon river cruise. It's a once-in-a-lifetime adventure that should not be limited by your mobility. Amazon tours are one of the most intriguing travel choices on earth. The Amazon Rainforest spans an area of over 2 million square miles across nine different countries. As the largest tropical rainforest in the world, the Amazon is not only a mind-boggling sight to behold, but it also performs an essential task by acting as a giant lung.